We are not a usual travel agency company. Always trying not to stick to the schedule and that makes us different. We are for a moment, for that specific detail of your dream holiday in Greece. We are the inside track having the local knowledge and the unknown Greek territories and island hopping luxury experiences. Snami Travel Boutique is for the discerning travelers, who travel for a specific feeling and love new authentic experiences. We aim to leave our travelers speechless and turn them into storytellers. Thus, travel for us is to live, and for this reason, we want to change travel, but also we want travel to change us! Crete is a glorious island with myriads of places to explore and a plethora of things to experience. An island to discover a sense of escapism that many forget it does so well. A place to disappear for an hour, a day or even a week, only to re-emerge with a subtle bronze to your skin and calmness of being. All those qualities cannot be standardized and distributed within mass tourism packages. For this reason, we personalize and tailor travel by highly implementing the human factor to address our travelers’ dreams down to the tiniest detail – this is our art of tailored travel. That’s our tailor-made Crete! We listen to our travelers’ needs and expectations, by analyzing every detail. We base on our strong professional experience in the customized vacations. Perhaps you do not know where to go or what to do, but surely you do know how you want to feel, so let the planning for us. All you need to do is to focus on your experience, and this dream trip is tailored only for you. There are no planning fees because this is how we spend the time to get know you better. Consequently, the most important word for us through all this is YOU! Let us inspire you & personalized your holidays! SO WHY NOT JUST DO IT YOURSELF? If all you want is air tickets and accommodation, it’s very simple nowadays to go online and book them. If, however, you view your precious time off as an opportunity that should be taken care of by experts with insight and expertise in Cretan travel holidays, and many other regions & islands of Greece, then we are your travel boutique assistant. Time Management: We take the time you haven’t got, to tailor your travel down to the tiniest detail, even if it is not your first time holiday in Greece. Idea Generation: We’ve explored Crete and conducted strategic partnerships. All in all, we have both the knowledge and contacts to ensure that your Greek tour holiday is a unique luxury experience, thus you don’t miss a thing! Money Saving: Trust us, you would pay much more on any individual private travel service in Greece without and having the guarantee of quality. Peace of Mind: We’re always there in the background in case of any questions or inquiries, just to ensure that you have the comfort and style that you really deserve. 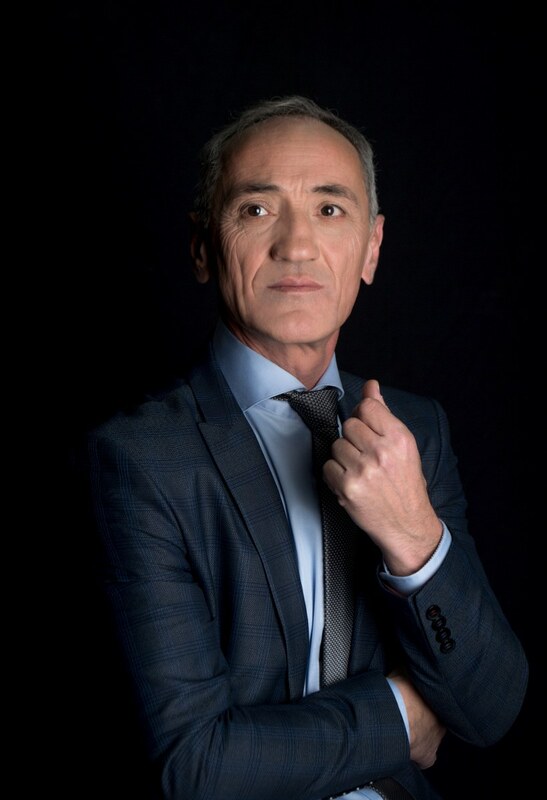 My name is Manolis Georgiadis. I truly love Greece and its privilege for the rich quality of living, but especially I am fond of its history and mythology. From a very young age, I started to pursue my passion as a history & culture private guide all over Greece, and perhaps this was my first connection with the Greek Travel Industry. Soon, I realized that my purpose was greater. I always wanted to make travelers discover Greece deeper. Connect them with history, art and most of all with the local people and authentic experiences. Give them access to its best-kept hidden gems and pure heavens. Nevertheless, during my long career as a business development manager in major Greek incoming tour operators, I came to the conclusion that more and more every year there has been an inevitable standardization of Greek travel services. Travelers are coming home with the same stories, from the same places as their friends. An absolute absence of novelty in the travel segment. All in all, this was my incentive to establish Snami Travel in 2014 in Crete island, a Greek boutique incoming tour operator that offers tailor-made holidays & personalized vacation packages to discerning travelers. So, once again, why we go tailor-made? Simply because we all are looking to find our own idyllic personalized travel. Whether it is about a honeymoon, family break, adventure, business, cultural immersion, deserted beaches or stunning escapes, LGBT travelers and experience-hunting millennials we always try to find a home away from home for any kind of custom travel. To this day we literally have never designed a printed brochure of fixed itineraries. Everything we do is bespoke, based on the needs and desires of our travelers. Our services are full of novelty, inspiration, and the human factor, which are meticulously curated to suit our clients! Well, we wanted a name that would highlight the importance of the relationship between the modern traveler and the Greek tailor-made boutique holiday company. In other words, Snami (с нами – with us) is the unique formula of tailoring one-of-a-kind holidays for the discerning travelers! When you are a Snami Traveler then you have the true experience! Snami Travel Boutique specialists know Crete Island and Greece because it is their purpose to learn what big travel companies cannot learn. 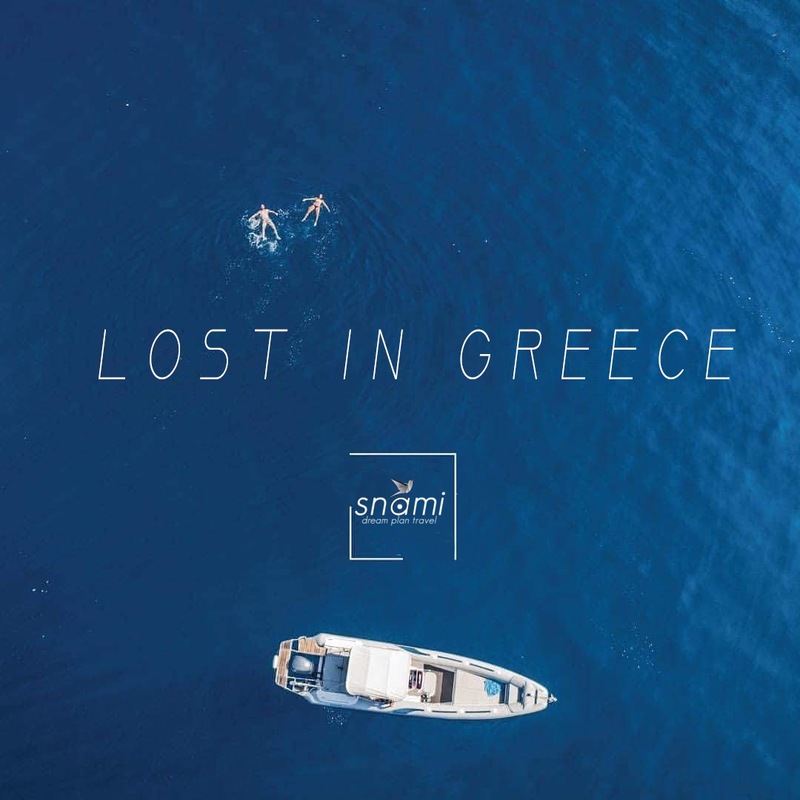 Consequently, when you are self-aware about why you travel to Greece and know the things you wish to experience, Snami Travel Boutique provides you with greater clarity when making decisions. For us, it’s all about the ‘why’, far more than the ‘how’, ‘where’, or ‘when’. We are available for you 24/7 by phone, text, WhatsApp, Telegram, Viber, social media or email. Or perhaps you could send a message in a bottle within the Greek sea and we would respond to that too!